With HSA On Demand, participants can access their full year’s HSA contribution, including both employee and employer funds, at any time of year to pay for a qualified medical expense. Mitigates the HDHP Risk. 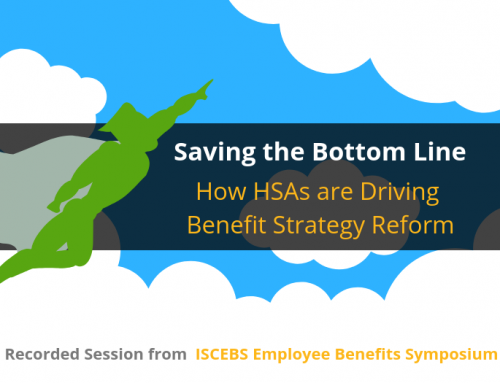 HSA On Demand eliminates the largest barrier to employee adoption of HSAs and corresponding High Deductible Health Plans (HDHPs) – the fear employees have that they will not be able to cover out-of-pocket medical costs. HSA On Demand removes that risk by providing a safety net for pre-deductible expenses. Enables Full Replacement HSA/HDHP Plans. Employers considering the financial benefits of HSA-only plan designs can be assured that their population, including chronically ill and lower income employees, have the coverage they need. expense at point of sale.